On several different days we had the opportunity to look at old family photos, from the Campbell/Chambers (Judy & Jeanette) side as well as the Stanton/Aviet/Plane (Granny Stanton) side. 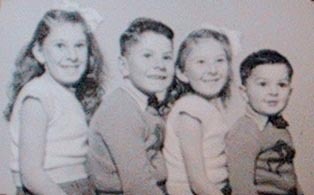 Rather than leave the pictures in their various days they're combined here in a digital photo album. 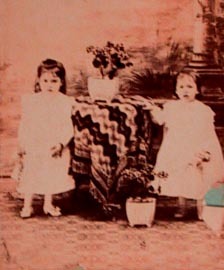 These are photos of photos - we used the digital camera to make copies of the photographs. Our success varied from picture to picture. 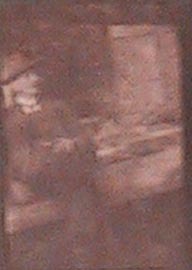 The camera isn't good at focusing close in, so in many cases the pictures were taken by laying the album on the ground and shooting from a standing position. The photos were then cleaned up with the computer, cutting away the borders (and feet and bellies), correcting angles and adjusting light and contrast to make the photo as crisp as possible. The actual photographs are better quality than these copies - in the future, the plan is to get a proper digital scanner down to New Zealand and scan every photo in every album to preserve these memories for longer than the film media lasts. 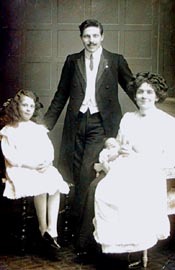 The Chambers Family (Richard's great grandfather on his father's side). 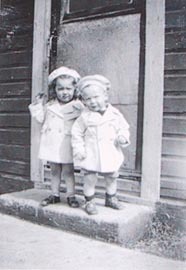 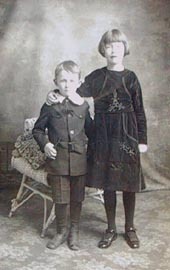 The child on the left is Ivy, who would be about eight in the photo. 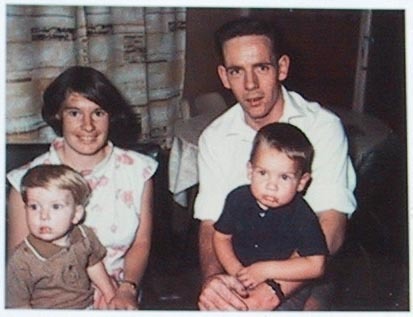 The baby is Gwen - Richard's grandmother. Harry Campbell (Richard's grandfather) and his sister Annie, taken around 1916. 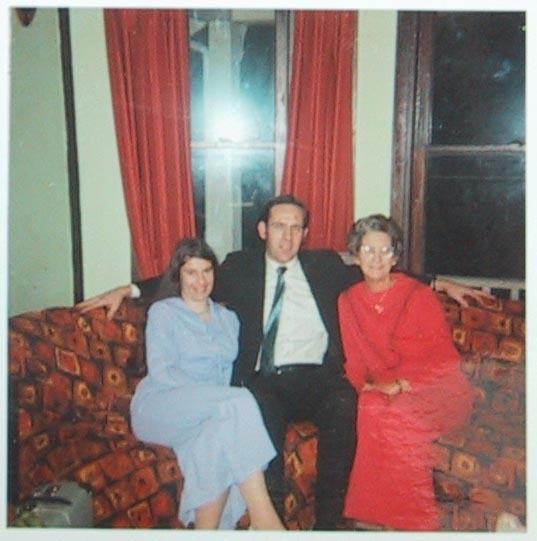 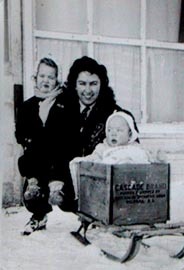 Jeanette and Doug Campbell (Richard's father) with their mother. 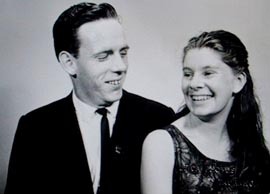 Jeanette and Doug Campbell. 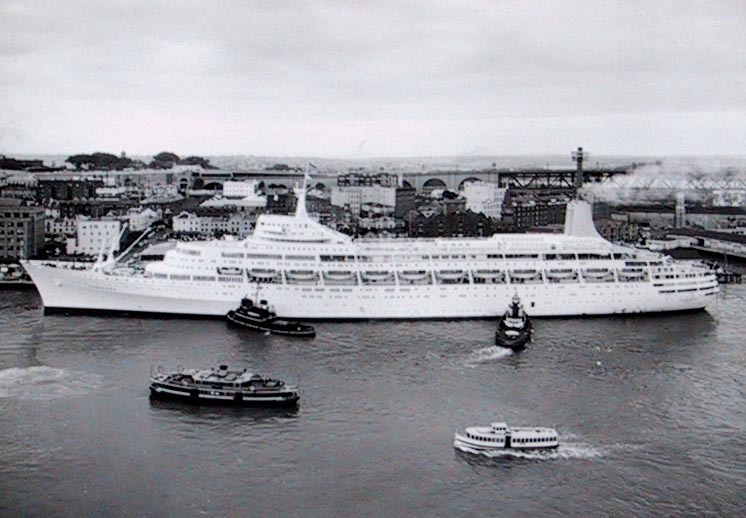 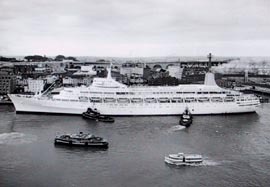 The Canberra - the ship that transported the Campbell family to New Zealand. 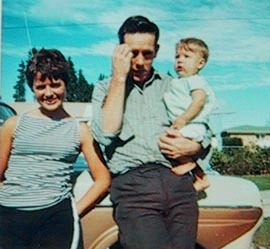 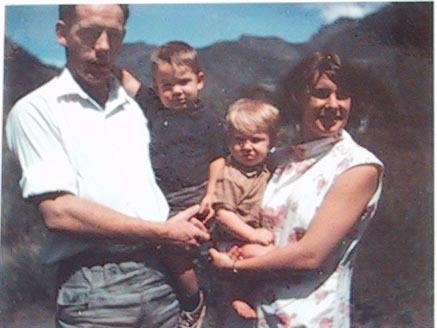 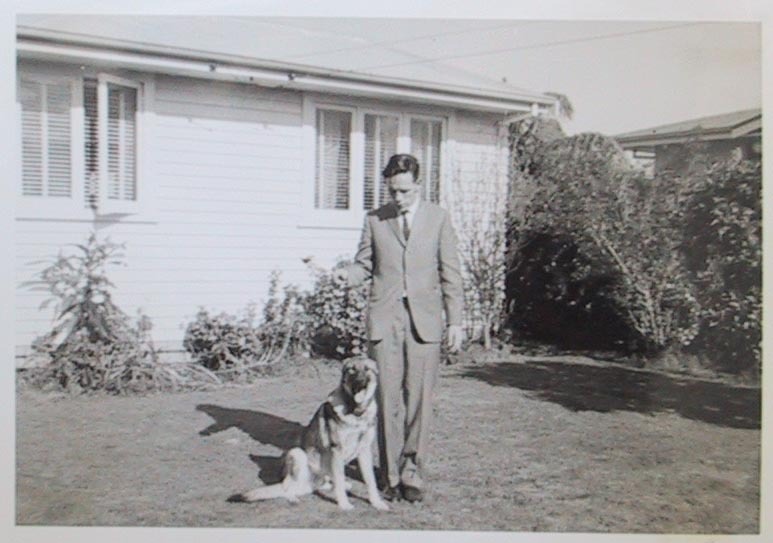 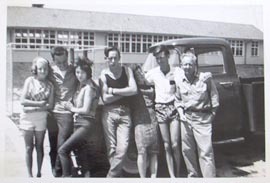 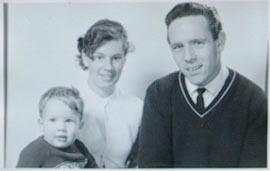 The Campbell Family, around 1962, shortly after arriving in New Zealand. 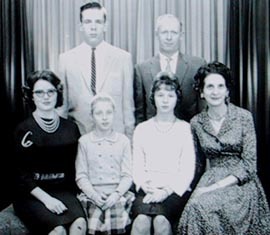 The Campbell family again, a few years later. 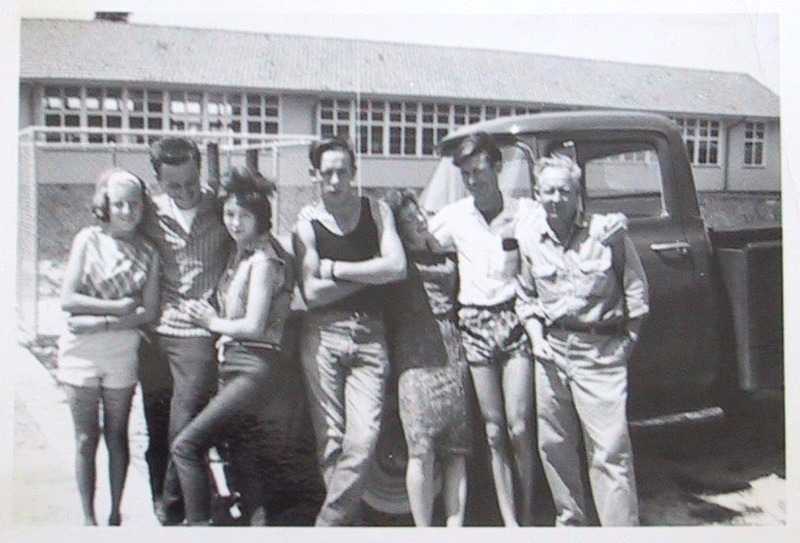 Doug and Harry at the back, Jeannette, Judy, Lynne and Gwen in the front. Doug, Judy, Gwen, Harry and Shane (the dog) at home. 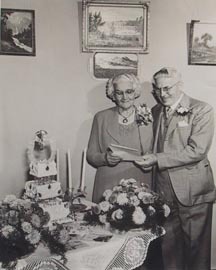 Great Grandfather Chambers and his wife anniversary photo. 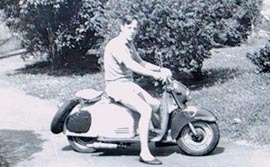 Doug on his scooter. 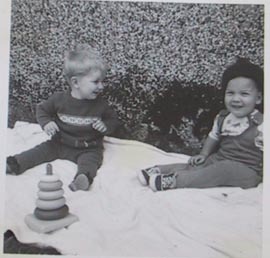 Doug and Shane. 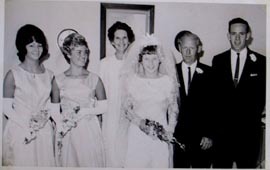 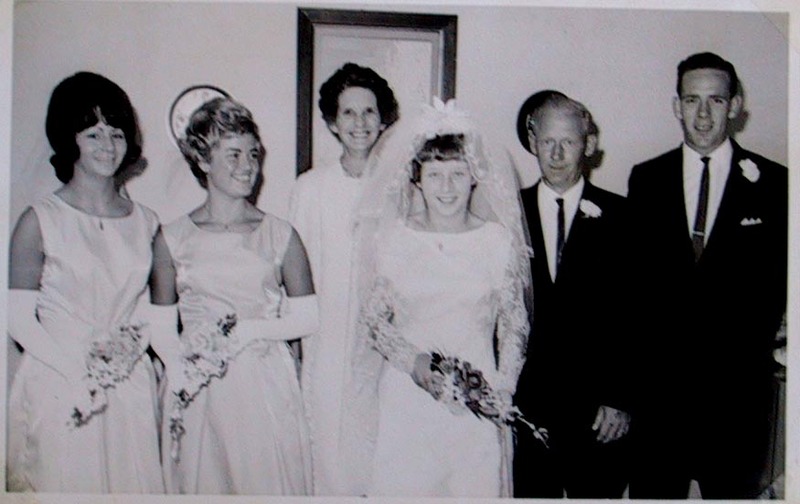 The Campbell family at Judy's wedding. 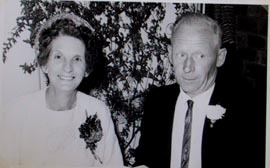 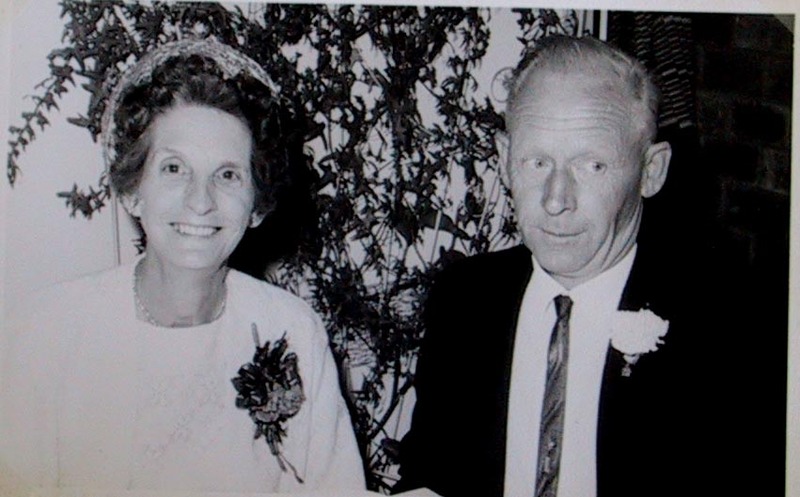 Gwen and Harry Campbell at Judy's wedding. Lynne (Richard aunt). 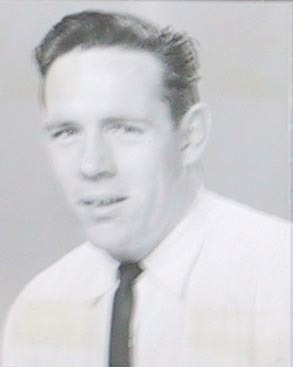 Doug Campbell. ...and the other side. 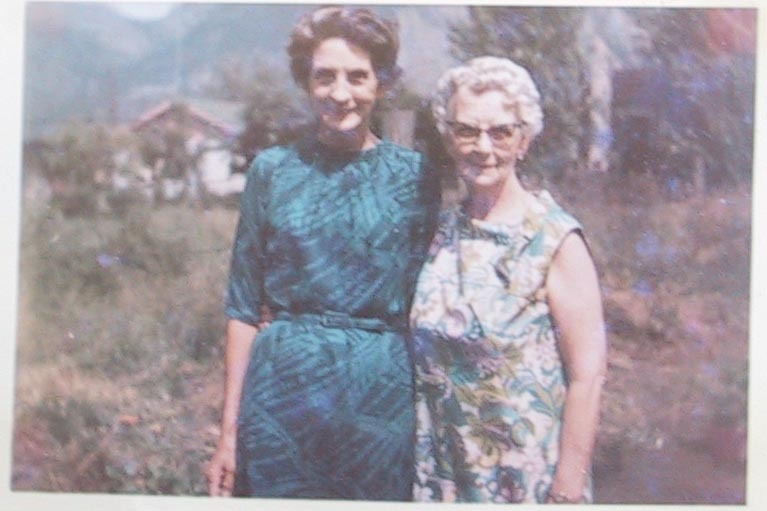 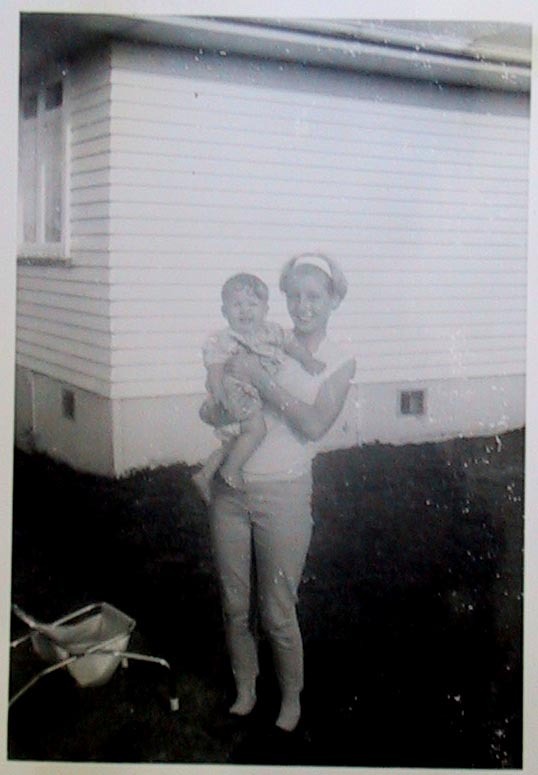 Gwen Campbell (Richard's grandmother) and her sister Ivy, around 1969. Doug Campbell, Laurie Campbell (Richard's parents) and Gwen Campbell. 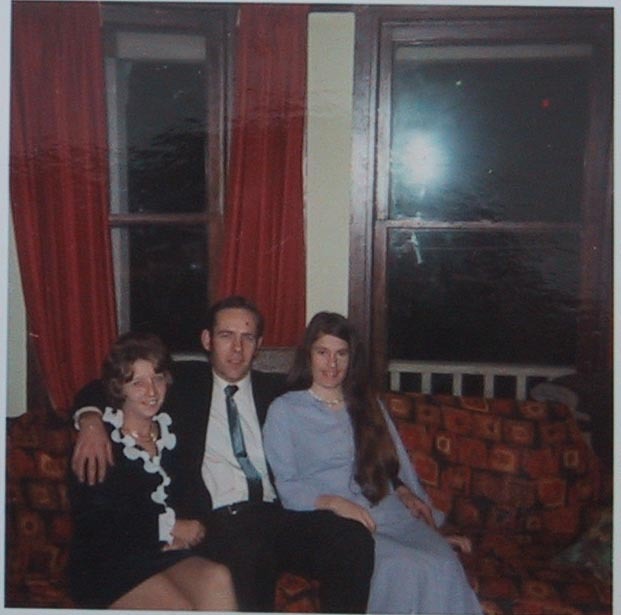 Doug and Laurie with Judy. 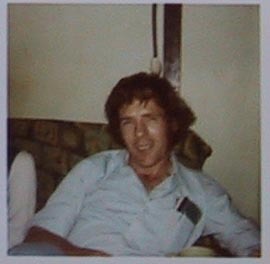 Doug Campbell, having a bad hair day. Doug Campbell. Doug and Gwen (a different Gwen). Mabel Louise Aviet (Granny Stanton's mother) and her sister Ada - taken around 1904. 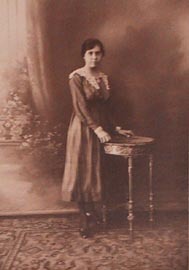 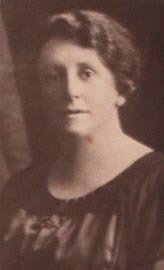 Mabel Louise Aviet at 19. 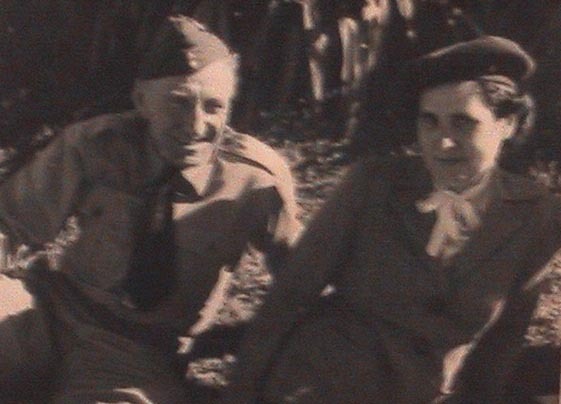 Captain G.W. Plane (Granny Stanton's father's father), a sea captain. One of Captain G.W. 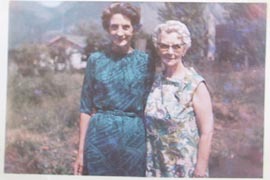 Plane's sisters, who raised George Plane after his mother died. 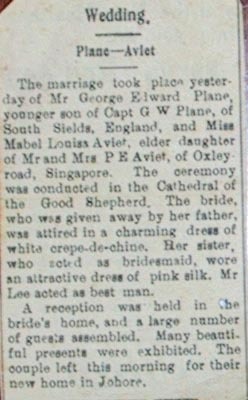 George Plane - Granny Stanton's father. 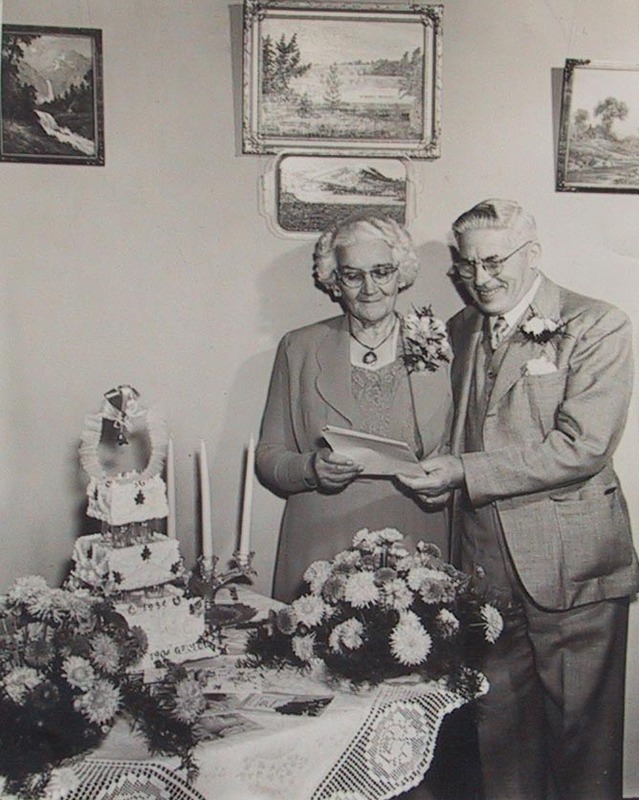 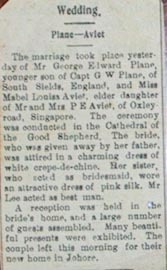 The wedding announcement of Granny Stanton's parents. 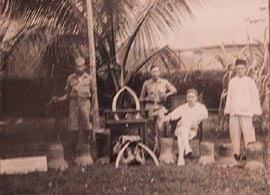 Great Grandfather Plane was a gamekeeper, controlling the elephant population at the Aviet plantation in Malaysia. The Plane family at the plantation. 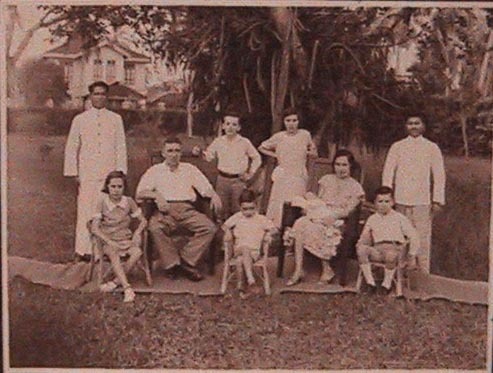 From left to right: Patricia, father George Edward, Reg and Mona (at the back), Mervin (in the front), mother Mabel Louise, and Theo. 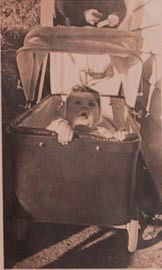 Great Grandfather & Great Grandmother Plane shortly after World War II. 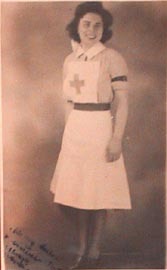 Mona Stanton (nee Plane - Richard's grandmother), a nurse during World War II. 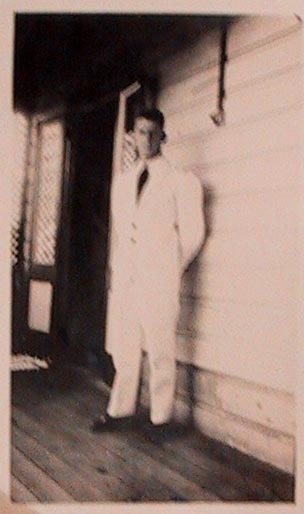 Robert Stanton (Richard's grandfather). 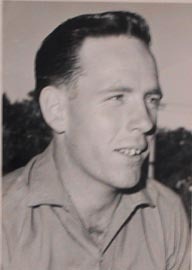 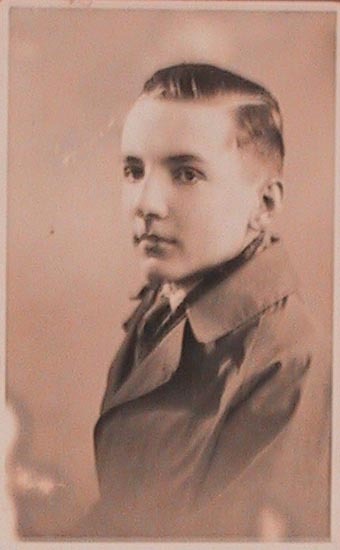 Mona Stanton's brother, Reg, a pilot with the Canadian Air Force during World War II. 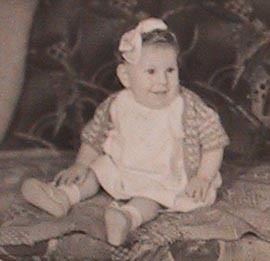 Laurie (Richard's mother) as a baby. 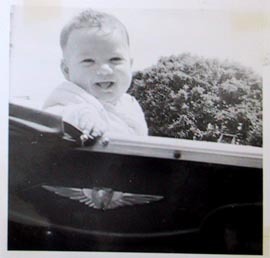 More baby pictures. Baby Laurie in a carriage. 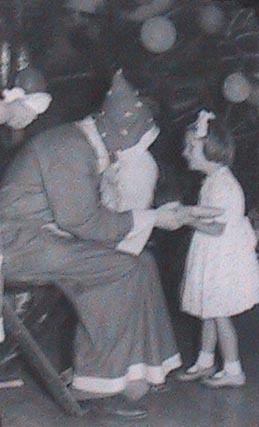 Laurie (at age six) visits Santa Clause. The Stanton children show off sailor outfits, from back to front: Laurie, Ron and Liz. 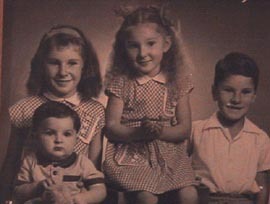 All four Stanton children: Laurie, Liz, Ron and baby Kevin. 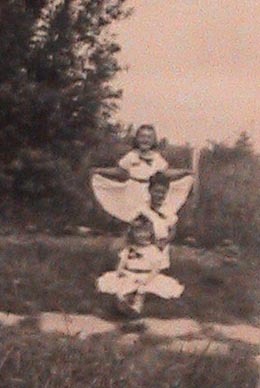 Another pose of the Stanton children. 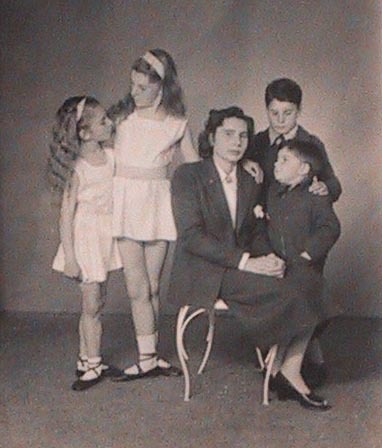 The Stanton children and their mother. 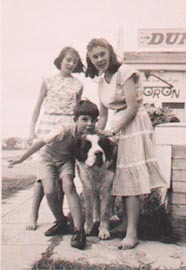 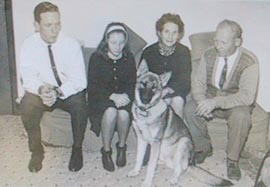 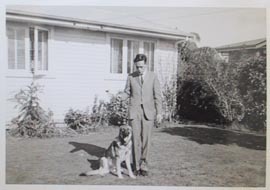 Laurie as a teenager (about 16), with sister Liz and brother Kevin and an otherwise unknown dog. 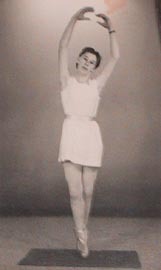 Laurie studied ballet as a child, this was taken at age 12. 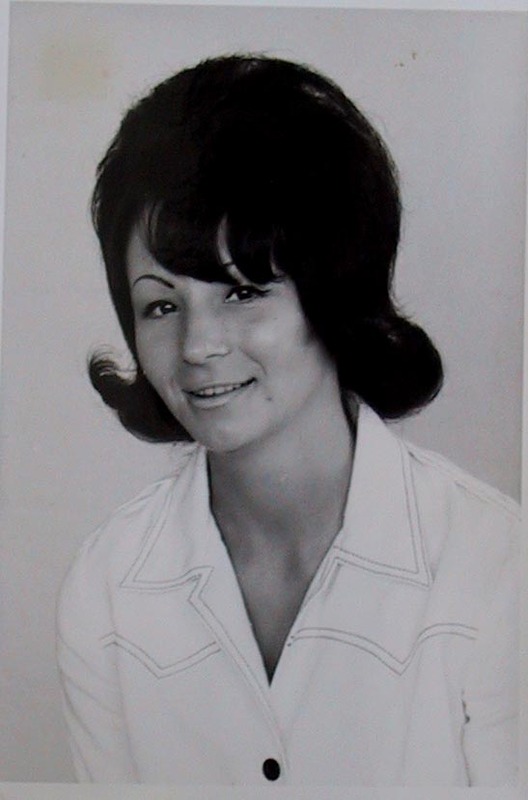 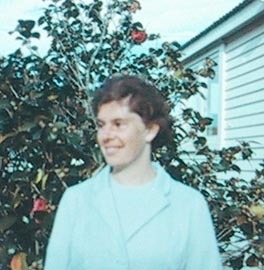 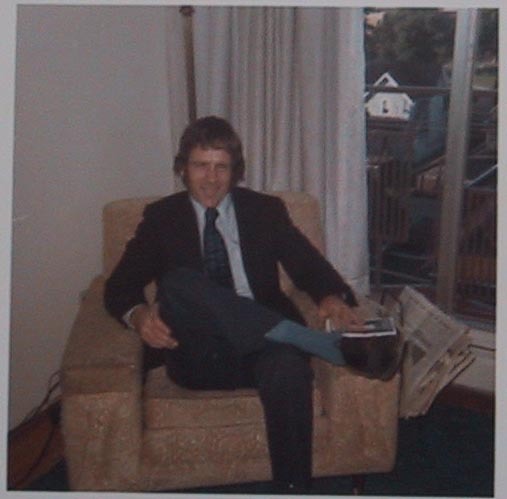 Laurie, around 1967. 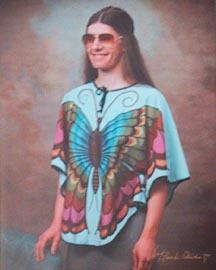 Laurie on her 30th birthday, in 1977. Before the marriage: Doug and Laurie together. 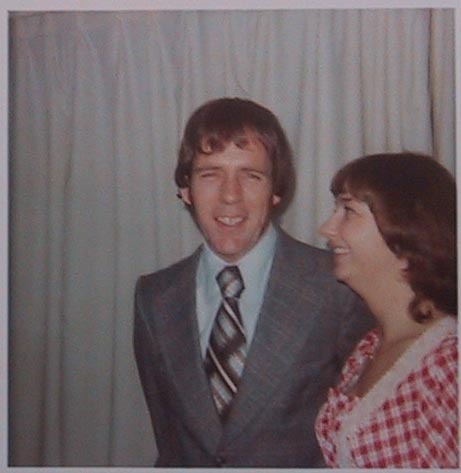 This photo is actually an out-take from their engagement photos - no laughing during engagement photos allowed! 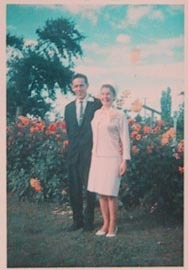 Doug and Laurie at their wedding reception. 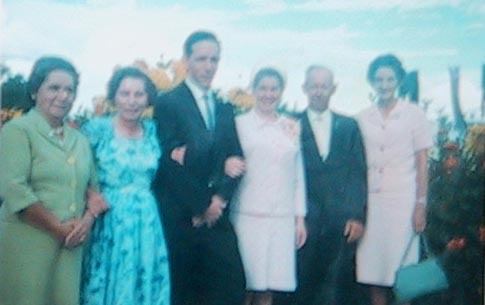 The wedding family photo, from left to right: Great Grandmother Plane (Mona's mother), Mona Stanton, Doug Campbell, Laurie Campbell, Harry Campbell, Gwen Campbell. 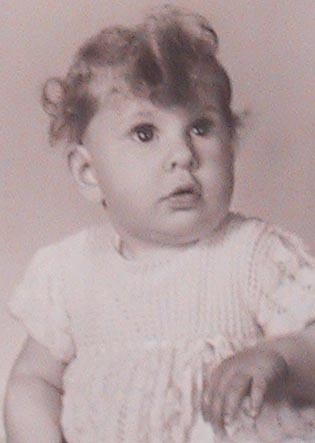 The baby - Richard Campbell! 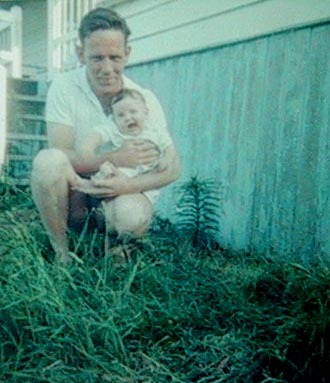 December 1967 - Doug tries (in vain) to hold baby Richard still long enough to take a photo. 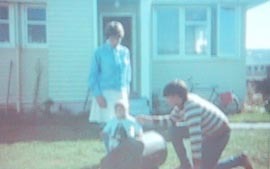 Laurie introduces brother Kevin to baby Richard. Baby Richard visits with his Auntie Judy. 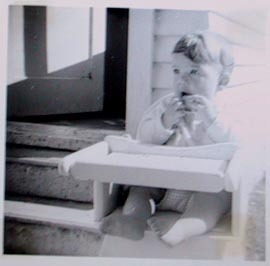 Richard at 7 1/2 months, chowing down in a high chair. 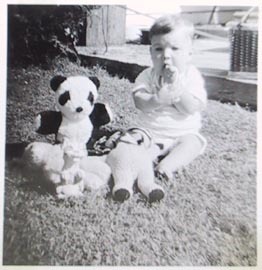 Richard and his favorite stuffed things. Jeanette hanging out with Doug and Richard (about 9 months old). 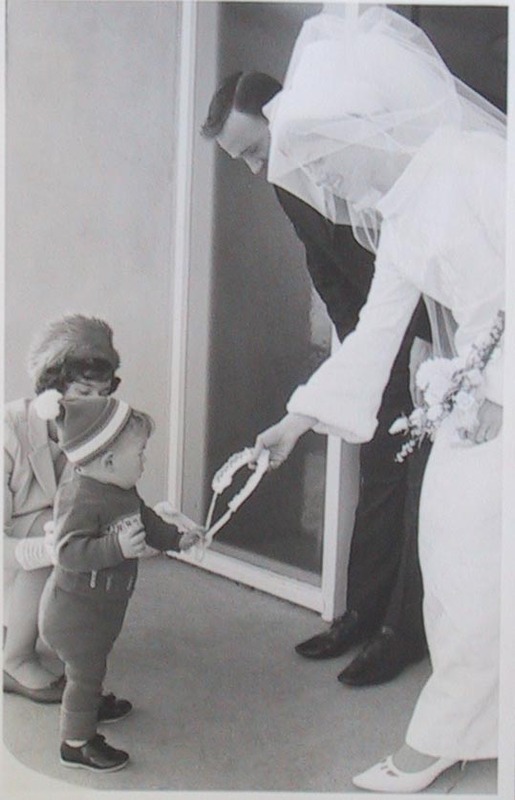 Richard (age 11 months) gives Jeanette a lucky horseshoe at her wedding. The family portrait, circa 1968 - Richard has just turned one year old. 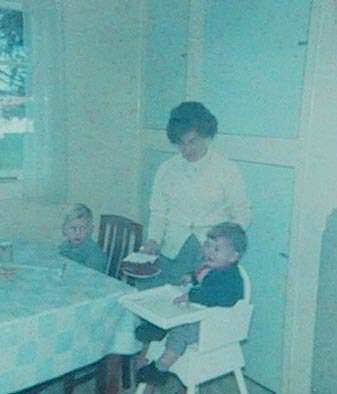 Richard's first birthday party. 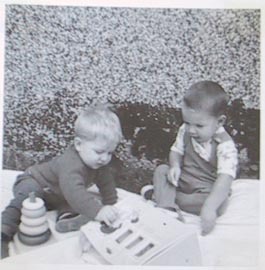 Richard and Vern playing. Richard laughs at something that Vern did. 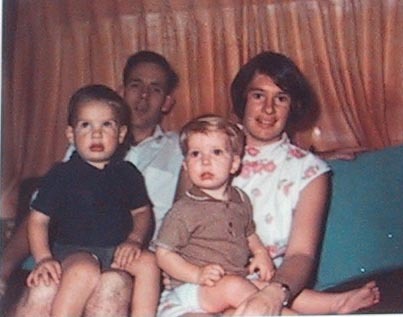 The family: Richard is 3, Vern is 2. 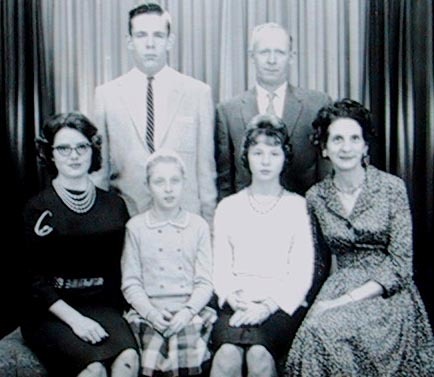 Another family pose... One more just for good luck. Richard, with the same haircut and trouble- causing look he has today, only this is at 19 months old. 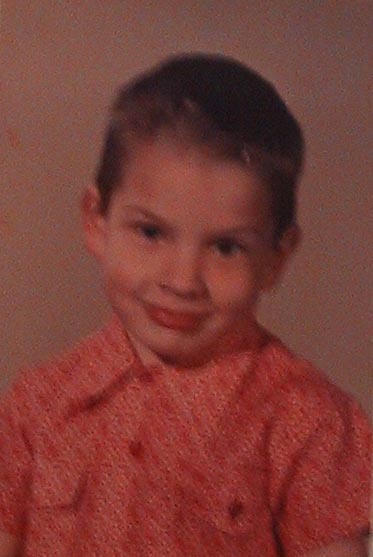 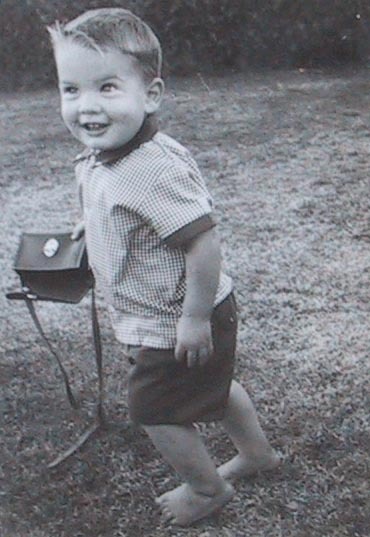 Richard's embarrassing photo - age 4. What's up with the shirt? And that's the photo album!